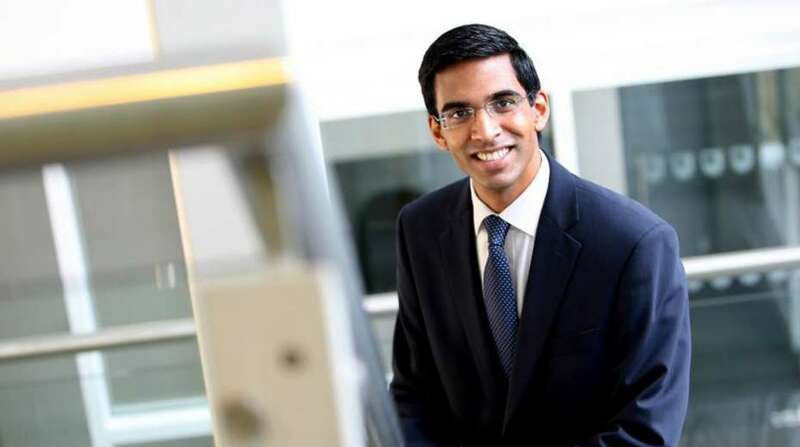 The Lib Dem party leader, Dr Vince Cable has appointed Rajay Naik, the Chief Executive of Keypath Education and a former Director of the Open University as the Chairman of a 'major' independent commission on lifelong learning, a newly formed role. This recently launched commission is designed to investigate the “best ways” to make sure adults have access to learning and retraining throughout their lives in the UK. The commision promises to consider strong ideas such as individual learning accounts, which they believe “could offer adults a pot of money to be used to pay for upskilling and retraining opportunities, ensuring people are able to stay up-to-date with technological advances and changes in the job market”. It will also consider options to increase access to online learning, part-time study and retraining services. The commission was created after the Government announced plans to launch a National Retraining Scheme (NRS) in the last autumn budget, when Chancellor Philip Hammond alloted £64 million for pilots. Commenting on the Commission, Sir Vince Cable - the former Secretary of State for Business, Innovation and Skills - said: “We recognise that fast paced economic and technological change will have a dramatic impact on the job market in future. People could find themselves having to retrain and change career several times through their working lives, as industries evolve with developments in automation and AI. We embrace innovation and the positive changes technology can bring. But we also know that this can cause real concern to people who may see their jobs change dramatically over the course of their careers. In the past, Naik, who is of Indian-origin has served on the government’s National Careers Council, Digital Skills Commission, Learning and Skills Council and UK-ASEAN Business Council. He is currently on the board of the UBS Foundation, New Payment Systems Operator and Ditchley Foundation.